Welcome in 2019! 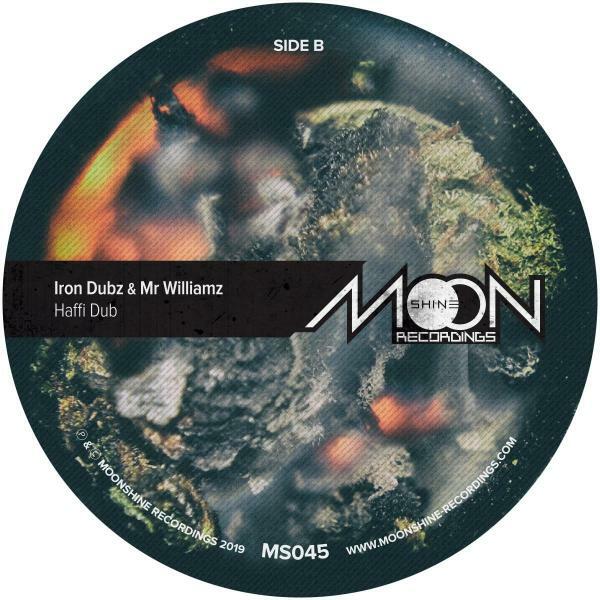 Our first release this year comes courtesy of Iron Dubz & Mr Williamz. 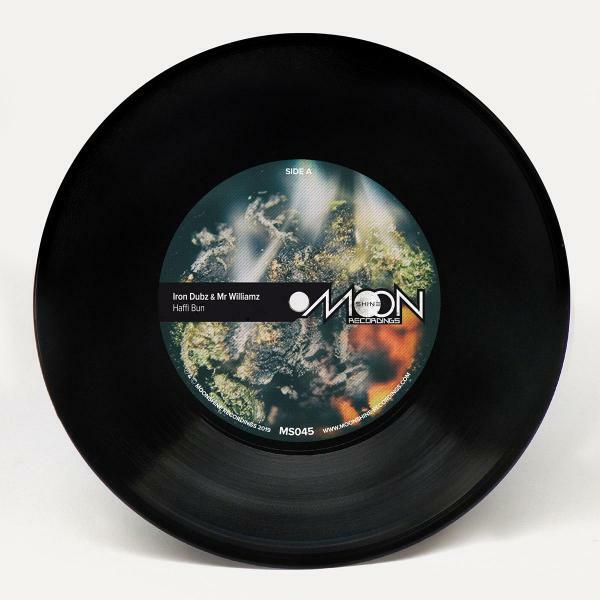 'Haffi Bun', one of the anthems from Iron Dubz's recent album 'Sound Addict', will be finally available on vinyl, backed by a heavyweight dub version on the flip. Don't sleep on this one.